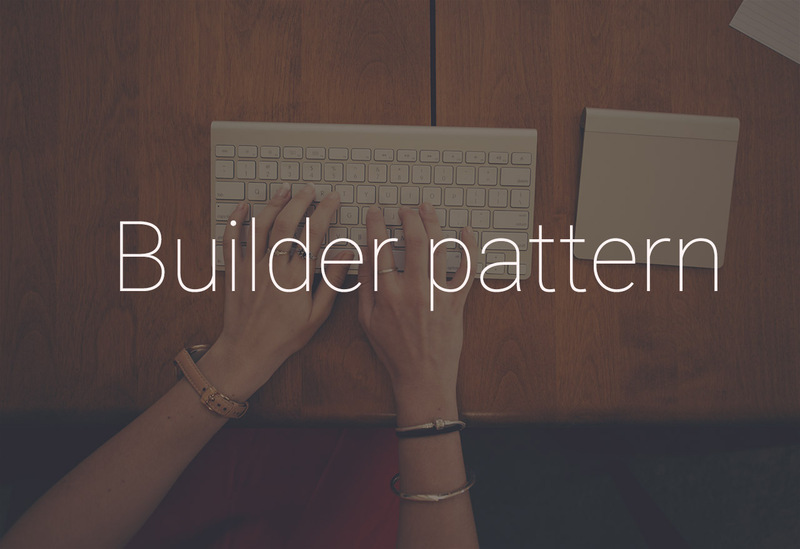 How and when to use Builder pattern? How to minimize your dependency on third party libraries? UNIVERSAL PREFERENCES: How to remove Shared Preferences boilerplate?